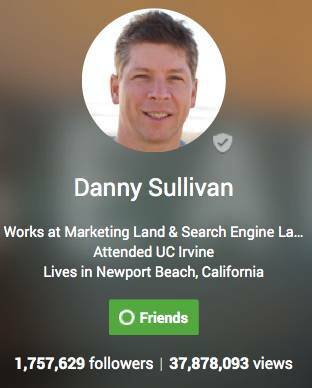 Nearly a year ago, Danny Sullivan declared that authorship was dead, but author rank is not. You wouldn’t know that it isn’t dead, based on the last year’s interweb discussions. Who is talking about Author Rank in 2015? Nobody important, at least as considered so by Google. Even if you Google “author rank 2015”, specifying that you want to see articles from 2015, all you see are those from 2013 and 2014. Last year, Google pulled the plug on Authorship, the fat lady sang and everyone went home — according to plan. Google has a history of abandoning incredibly useful stuff, if only in appearance. Take PageRank, for instance. Google hasn’t updated it since 2013. Why? People abuse it. 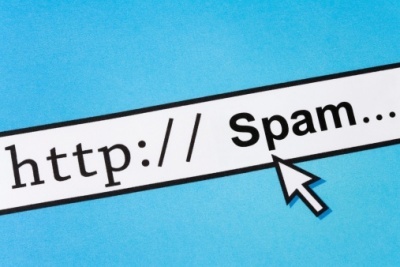 Even today, people buy links based on what the pagerank of the link is. Also today, people purchase link packages that are based on comments from higher pagerank articles. This lessens the usefulness of the pagerank signal to Google, when it is wide open for exploitation. To make the tempting carrot of purchasing links smaller, Google abandoned the update of its toolbar “snapshot in time” pagerank scores. Internally, pagerank continues to be one of the higher factors in Google’s ranking algorithms. Another incredibly helpful resource for webmasters, when it came to local SEO, used to be citations. Anyone who is good at local SEO will tell you how important citations are. As you can see on the previously linked page, at one time Google showed you every single site that linked to or mentioned a business listing. Just having mentions (without actual links) does wonders for local SEO, and fortunately for SEOs pre-mid 2011, Google told you exactly where you could get these juicy citations from. It was a simple matter to reverse engineer someone’s rankings, by finding where they received a citation from and sticking your own citation in at the same source. Alas, many good things come to an end. It was likely the manipulation of citation sources, this reverse-engineering of local rankings by discovering places that are good for citation and duplicating your competition’s citations, that lead to Google’s axing the concept in 2011. My point is this: the only way Google can avoid exploitation of its algorithm is to hide various aspects of it. 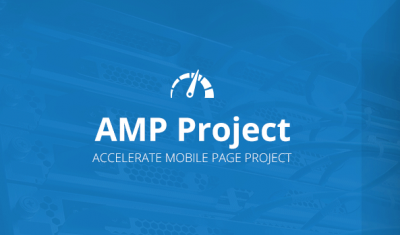 Having visible pagerank being manipulated by purchasing links, and chasing after links with high pagerank, caused Google to abandon updating it. Having juicy locations for citations freely available led SEOs to abuse citation locations and manipulate their rankings by copying their competitor’s citations. Likewise, Google’s authorship died last year, due to abuse. It’s almost impossible to talk about Author Rank without also discussing Google’s Authorship. Authorship was abandoned in 2014, as mentioned in the Danny Sullivan link above. There was a shiny carrot for webmasters to participate with Authorship — they had their images featured in Google’s listings. This certainly increased click-through ratio. As such, it was badly spammed. Of course, if you were to Google some SEO-related issue, the top 10 listings featured author images that were most likely 100% legitimate, as SEOs were early adopters of this technique. Nearly every other topic, a considerable sum, were spammed with fake listings. I’ll admit that I owned many of those fake listings — why not? If your competitors have images of pretty models that certainly boost their click-through ratio, you’re leaving money on the table if you don’t follow the trend. 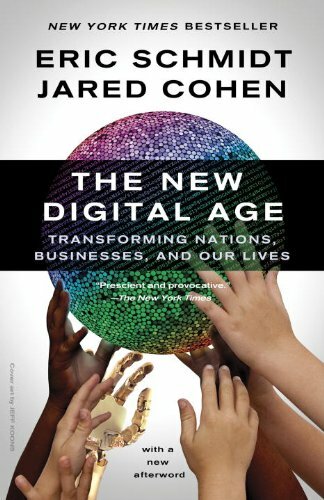 Furthermore, Google’s Eric Schmidt, in 2013, wrote a book “The New Digital Age”, that spoke of author rank. He said anyone who didn’t declare their authorship would be made irrelevant. It sounded like Google is using heavy-handed methods to force people into this author rank idea. Here are the problems that existed with Google Authorship. One, there were always going to be awesome authors who would never sign up to Google’s Authorship program — thus, Google had to come up with a contingency plan for finding those non-participating authors. Second, it was being spammed to death, which added a ton of noise to a metric that Google is banking on to be an awesome ranking signal. If Google cares about a metric, it tries to prevent it from being spammed. Google cares about pagerank, so it stopped updating visible pagerank so it wouldn’t be spammed. It cares about it’s local ranking algorithm, therefore it hid all the best places to get citation sources from. Now, Google cares about Author Rank,therefore it axed the Google Authorship program, so it would no longer be spammed. Google is quite clever, and Author Rank still exists — but it’s no longer “in your face”, tempting to be spammed as a metric. It is highly unlikely that the US government would ever get away with forcing people to identify their true identity as it pertains to your online profiles. 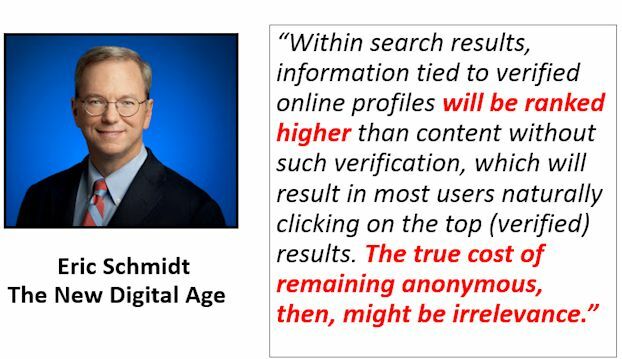 That Schmidt believes that the best revelation of someone’s true identity (and Author Rank) comes from a “constellation of profiles”, reveals that it can be helpful to register your authorship at all the main social sites. He goes on to mention Facebook, Twitter and Google+. 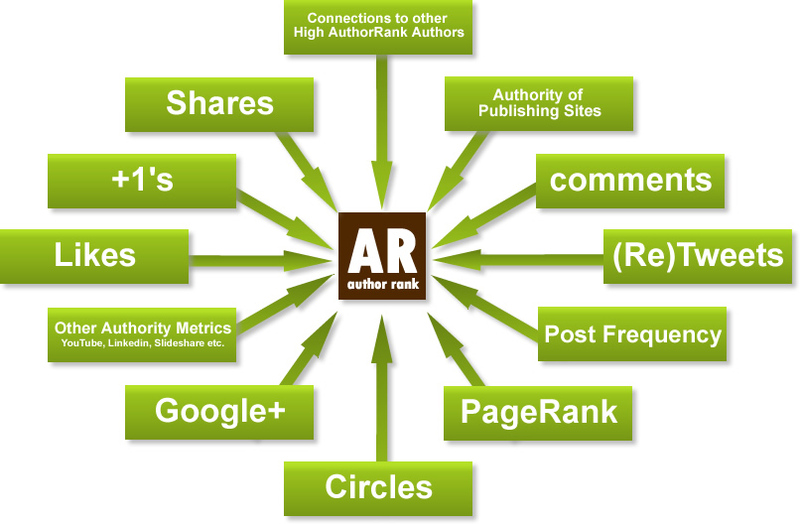 This is the idea of Author Rank, where your online presence in various social settings is directly tied to the articles you write. I don’t know about you, but I don’t want to have my “fascinating content” not seen because it is made low ranking. Isn’t Google the one that said “Just create great content, and you’ll rank”? That is not the case. Instead, we are to write great content that is tied to a series of social profiles, and only then will you rank. Your social profiles will accumulate authority which is reflected in your rankings. Whether or not Google has fully implemented the concept of Author Rank is up for debate. As I mentioned, nobody is even discussing this concept in 2015. This is the type of low level of focus where Google thrives — when important aspects of their algorithm isn’t being discussed, or manipulated by spammers. While no one was commenting much about it this year, Google continues to receive patents which improve upon the Author Rank concept. What should you do with the information you learned in this article? I think it’s incredibly vital to establish your online presence in the social arena, and tie it to your money site. On your money site, create an “about me” page. 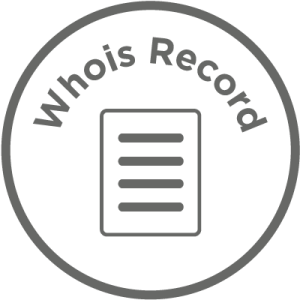 Make sure you don’t have hidden whois data, but instead have your identity (whether your real name, or a pen name) set as the registrant information of your domain. Put that data on your “about me” page, including your name, address and if you feel comfortable with it, your email. Then, from your “about me” page, link to your Facebook, LinkedIn, Twitter and Google+ identities. If your site is heavy on images, also create Pinterest and InstaGram accounts. Participate in the social arena, establishing yourself within various niche-related communities. You will find that Google takes these social signals and author rank that you build with your social media accounts, and applies them as the authorship of your website. Continue to build your authorship, as you guest blog post and write in various different places of the internet, by linking to your “about me” page, and/or your social accounts. I’m calling Author Rank Google’s “stealth signal”, because it is really low key right now. This actually improves its use as a metric in ranking websites, because it is not being spammed. 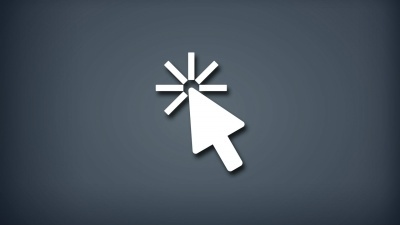 This is the future of SEO — and the future is now. 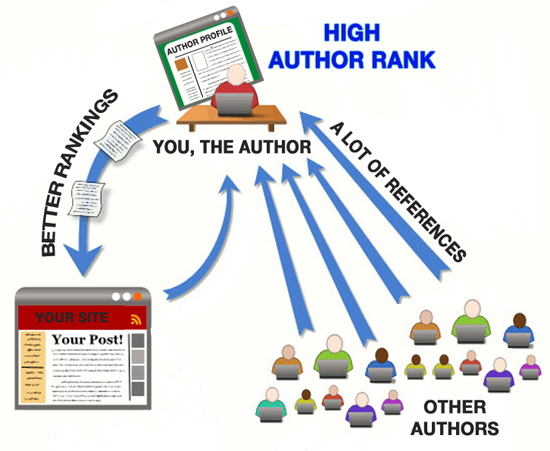 Build your online identity and tie it to your money site to reap the benefits of author rank.